Sands of Andaman Travel Pvt. Ltd. is a leading Tour Operator based in the Andaman Islands, which has been rendering services to the visitors from all over the country. Our motto is to offer best possible traveling experience to the visitors. We offer several exciting travel packages to the visitors according to their convenience. We have been praised by our clients for our theme-based tour packages such as Holiday Packages, Honeymoon Tours, Adventure Tours and Cruise to Havelock. 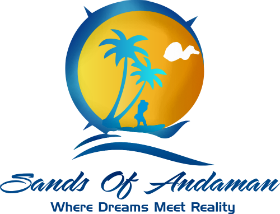 Along with various tour packages, we also offer hotel booking and car & coaches rental services all over Andaman.